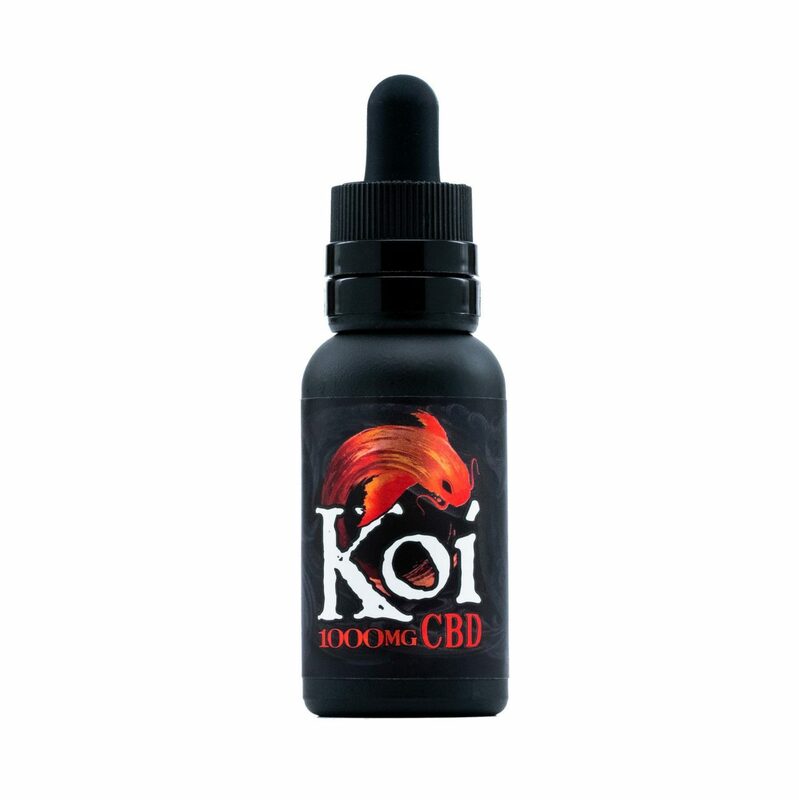 This Koi CBD Vape Juice (30 ml, 250 mg) comes in Strawberry Milkshake flavoring. 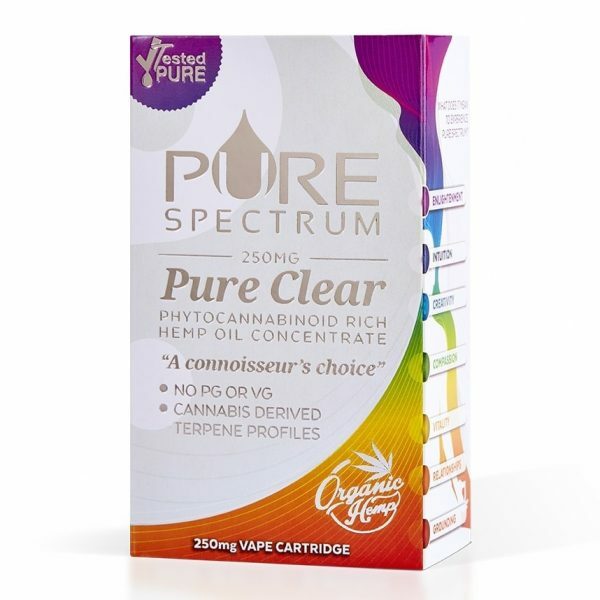 This is a unique flavor that is uncommon from other CBD vape and tincture products on the market. 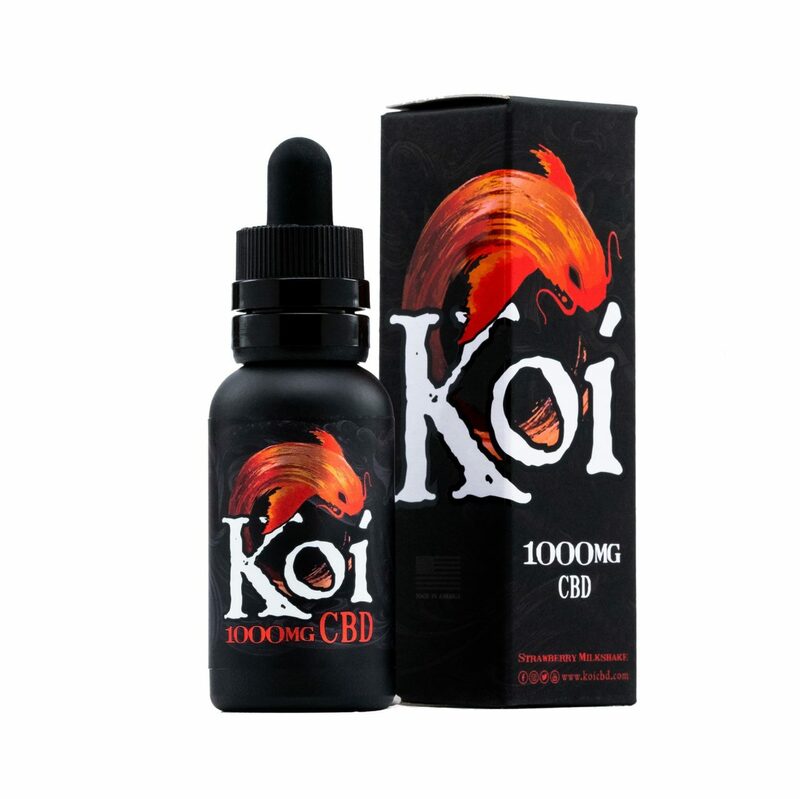 Koi CBD Vape Juice is a product that is naturally 100 percent THC free. You’ll be able to go about your day without psychoactive effects. 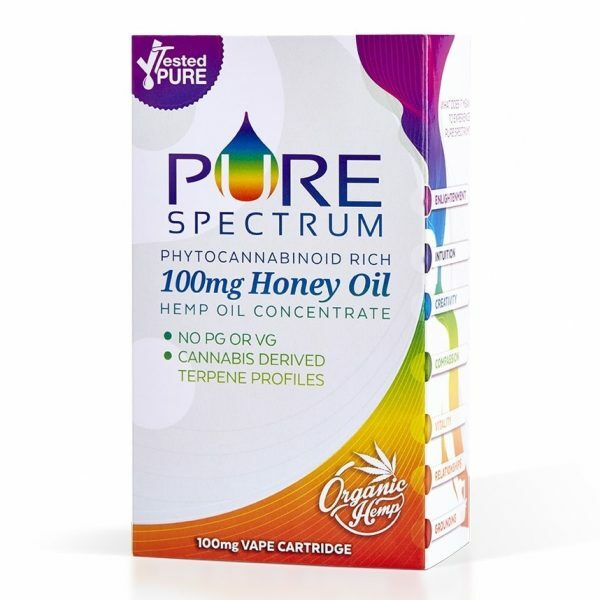 You can use it for vape devices (any unit can be used), or you can use it as a tincture that you take orally each day. When used as a tincture, one full dropper can be used up to three times each day. 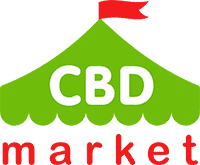 The artificial flavoring that has been added will make administering your CBD a pleasant experience whether you are using it to vape, or even if you have decided to take it orally that day. It’s truly a multipurpose product that is worth the initial investment.